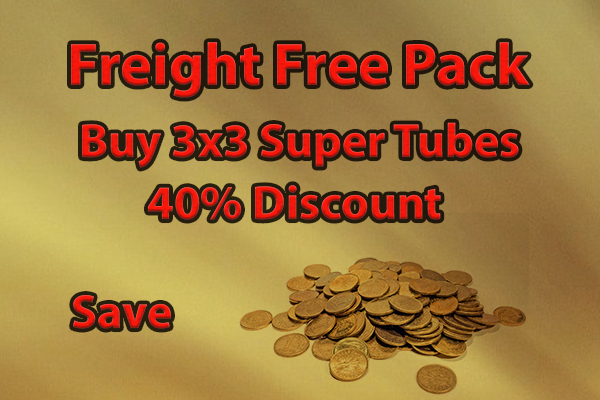 Fill your box with this special offer that save you 40% off and no freight charges. You can mix and match which 3 varieties you want by clicking on the drop down menus. You can view all these plants individually on our Postage Free Page Here.